The World’s Weirdest Vending Machines! While we are all familiar with normal vending machines that serve snacks and drinks, there are plenty of other things that you can dispense with these machines. From caviar to underwear, there are weird vending machines around the world that give people automatic, easy access to just about any item. 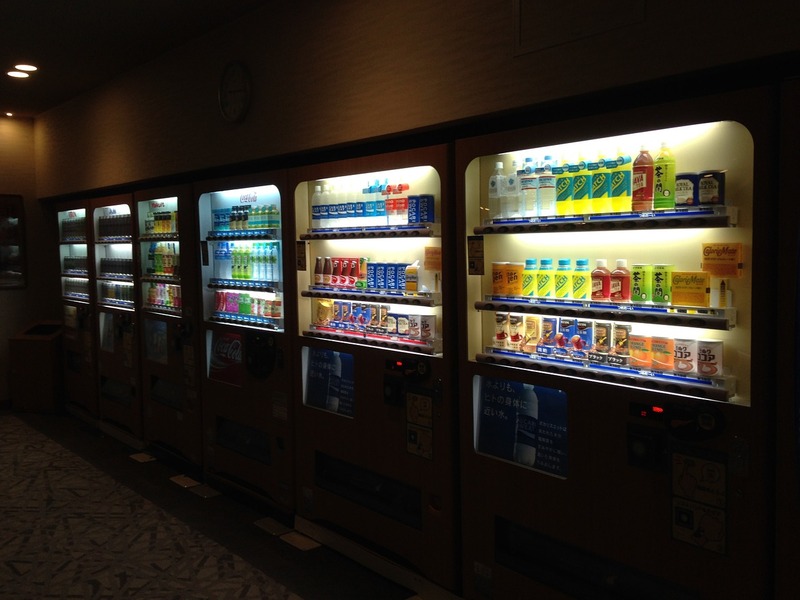 Check out our neat image that highlights some of the weirdest vending machines that are found around the world! By Web Dev| 2017-08-01T16:25:35-07:00	May 19th, 2014|Vending Machine Facts|Comments Off on The World’s Weirdest Vending Machines!